Art With Mr. E: Look Who's Going to Fort Worth With Me! 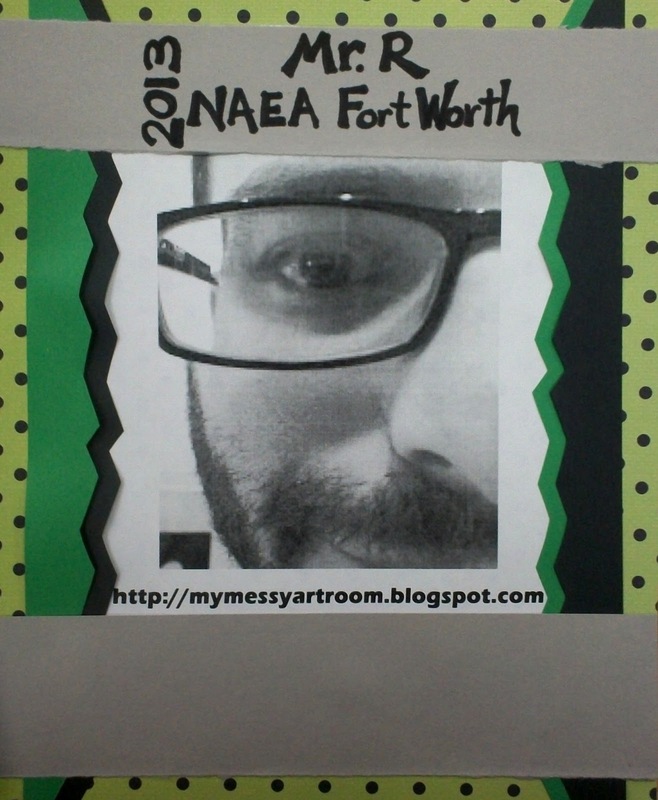 Mr. R from MY MESSY ART ROOM will be experiencing NAEA Fort Worth Flat Stanley style! 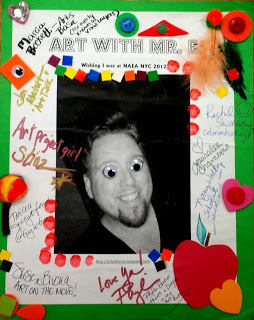 I'm not sure if you remember my adventures at NAEA NYNY last year?!?! 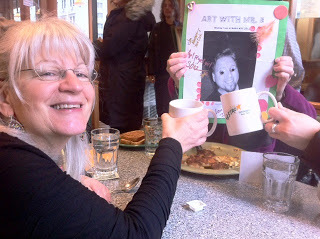 Phyl from There's A Dragon In My Art Room took me to NY with her! I'm not sure I'll be able to do as good of job as Phyl did...but I'm hoping Mr. R enjoy's his experience at the conference!!! !